Crisp fall weather calls for this warming, ginger-spiced cocktail. 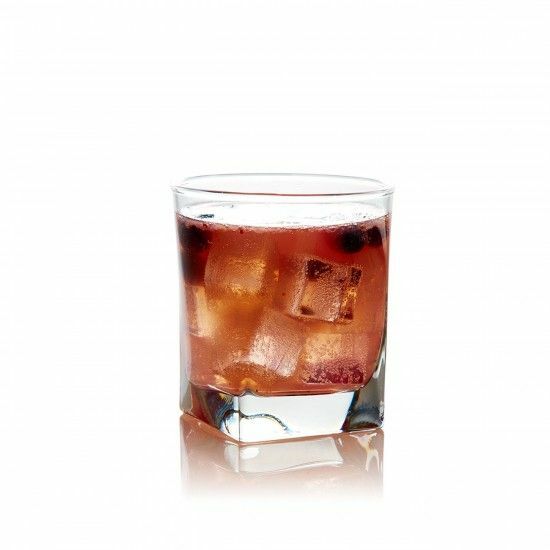 Sweet blueberries and fig counter the rich, smoky flavor from the whiskey. Finish off with a squeeze of fresh lemon juice.